Introducing the new Long Wheel Base Mercedes Sprinters to our fleet of Glazing Vans? 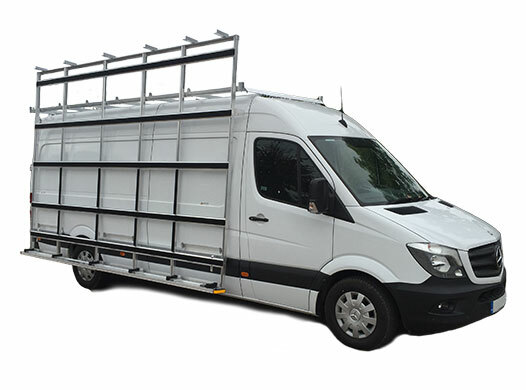 Need to carry longer loads or larger panes of glass? With its dual internal frails and full length external frail will be the ideal solution.